In Star Plus best ever running show Yeh Rishta Kya Kehlata Hai viewers will get to witness exciting twist as Naira in major dilemma to choose Naksh or Keerthi. 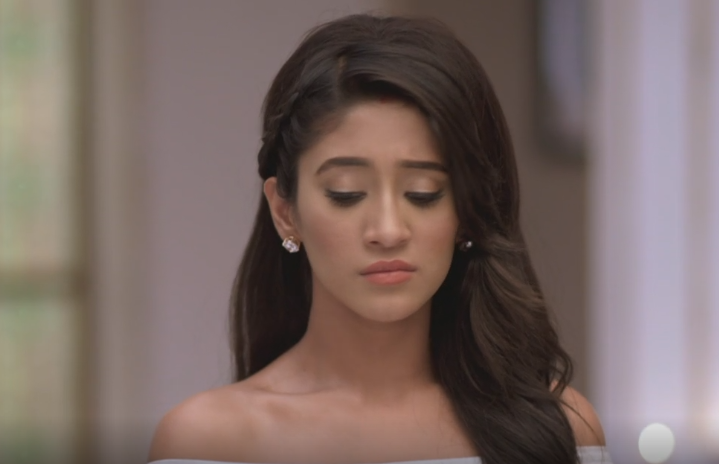 according To Storytrack , Dadi will be seen revealing to Naira about Keerthi’s love interest. Dadi will reveal that Naksh resides in Keerthi’s hearth. additionally, Dadi enlightens that if she will permit her sister-in-law to become her Bhabhi. Naira might be get stunned with Dadi’s this foremost exposure. On Other hand Kartik could be seen playing around with Keerthi showing & teasing Keerthi with Naksh’s snap. What will Naira do now?